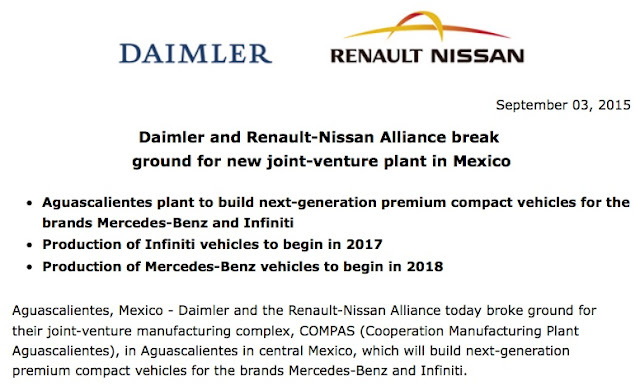 The press release from the Renault-Nissan Alliance and Daimler AG was pretty vague. At the end of the very first paragraph it says the JV partners’ new operation in Aguascalientes, Mexico, will produce new premium compact cars for both companies beginning at the end of 2017. What should we expect to be coming out of the Mexican plant next year? I’ll tell you. 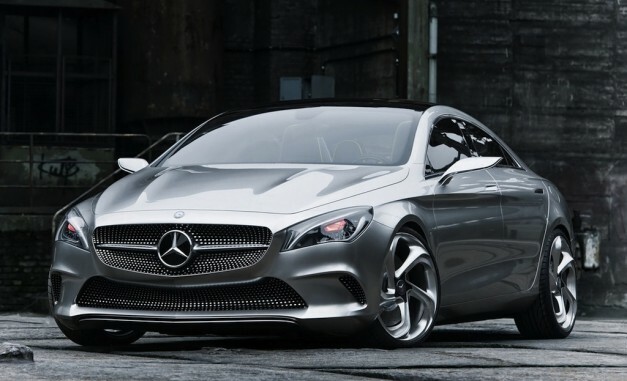 It will be a replacement for the Infiniti Q50, and more importantly, the new Mercedes-Benz CLA-Class sedan. 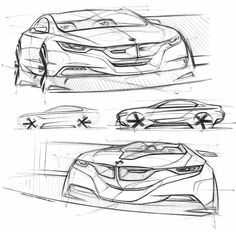 We can draw quite a few ideas from sketches by the designer of the original CLA-Class sedan, Englishman Mark Fetherstone, and themes from a concept car revealed by Mercedes-Benz in 2012. It’s a development of the F 800 Style Concept shown in Geneva in 2010. 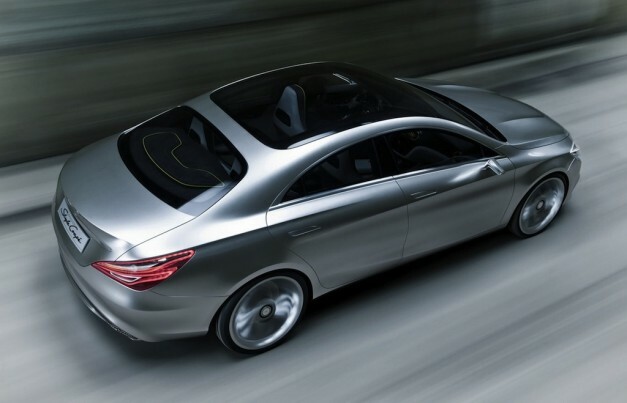 Mercedes-Benz's new MFA platform, which debuted on the production A-Class, underpins the new car. The German brand's Audi A3 Sedan rival reportedly measures 4637mm (182.6 inches) long. 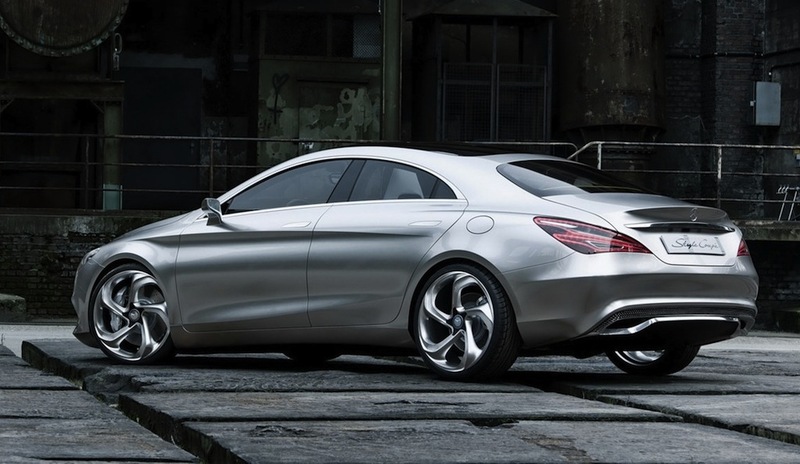 That's barely a few millimetres short of the current C-class. And of course, a version will also exit the Mexican plant wearing Infiniti badges as well. This could be just the boost Infiniti needs, to justify Nissan continuing to sink money into its luxury marque. Starting with this architecture, Infiniti’s design team could easily whip up a nice little number to replace the Q50. There are still more vague possibilities out there. Infiniti is also mulling a Q20, about the size of a Mini Cooper. It could be based on the joint architecture called JC1, being developed by the Mercedes-Benz and Renault-Nissan Alliance design teams. 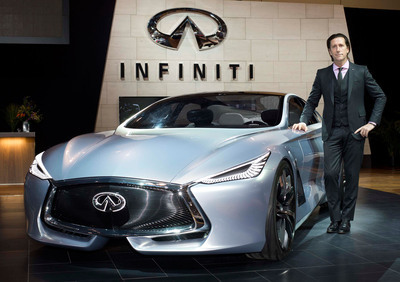 The pointers for Infiniti’s future design aspirations also come from a 2015 concept called the Inspiration 80, about the size of Porsche’s Panamera. Former Cadillac designer, Simon Cox, penned the original dimensional drawings, which were then finalized for the concept car in Japan by Alfonso Albaisa. Certainly cars looking this swanky would be good for any car company’s catalogue, and image.